The increased use of LEDs for horticultural lighting has made that product segment especially competitive. 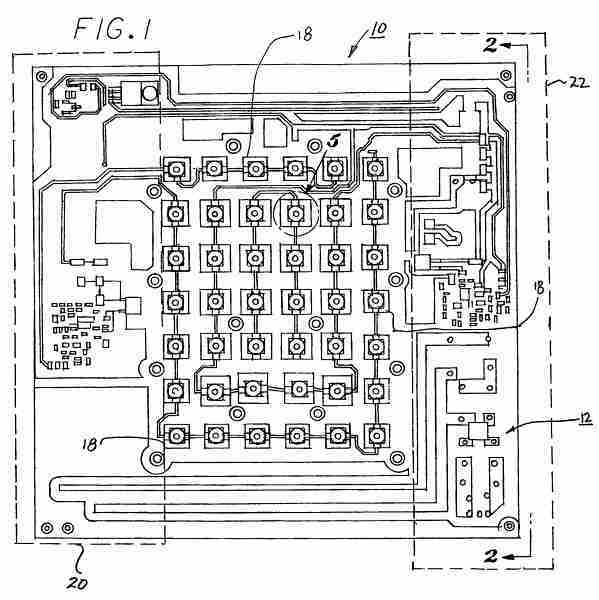 A recently issued U.S. Patent covers an invention that dramatically reduces the cost of manufacturing horticultural LEDs! The company that acquires this patent and implements this technology will leapfrog the technology of all of its competitors and grab a significant share of the horticultural LED market. LED-based optic fixture for growing plants includes a single, two-sided FR4-based PCB. The patent design significantly lowers the cost of manufacturing LED light fixtures. Final assembly is faster and done at a lower cost since additional assembly and wiring for the LED driver circuits is not required. The overall design enables the fixture to be easily sealed from humidity. This patented lighting fixture can be used to provide lighting for all kinds of plants, especially those grown hydroponically. A Brokerage Marketing Package that includes complete details on the technology and its implementation can be requested at patents@IPOfferings.com or 845-377-6911.
per the invention covered by U.S. Patent No. 8,333,487.